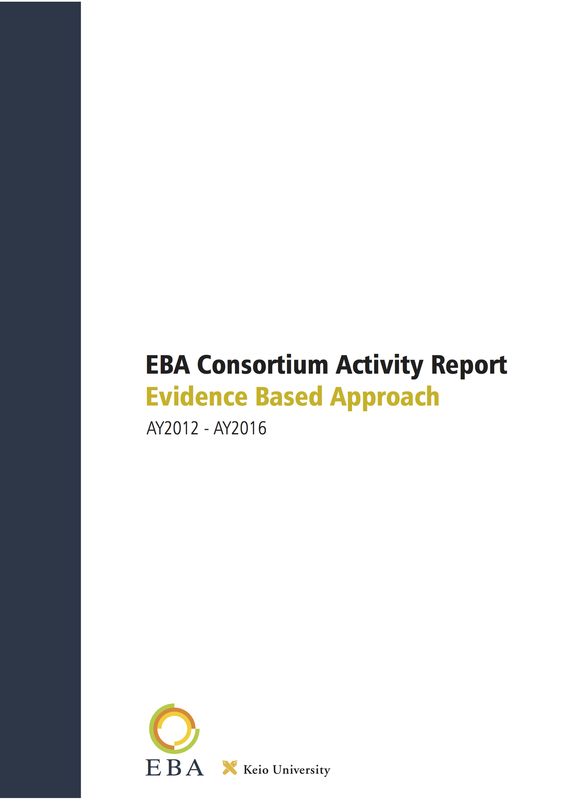 The EBA Consortium is a collaboration among ASEAN’s top universities to develop human resources capable to identify and solve issues based on the evidence and analysis. 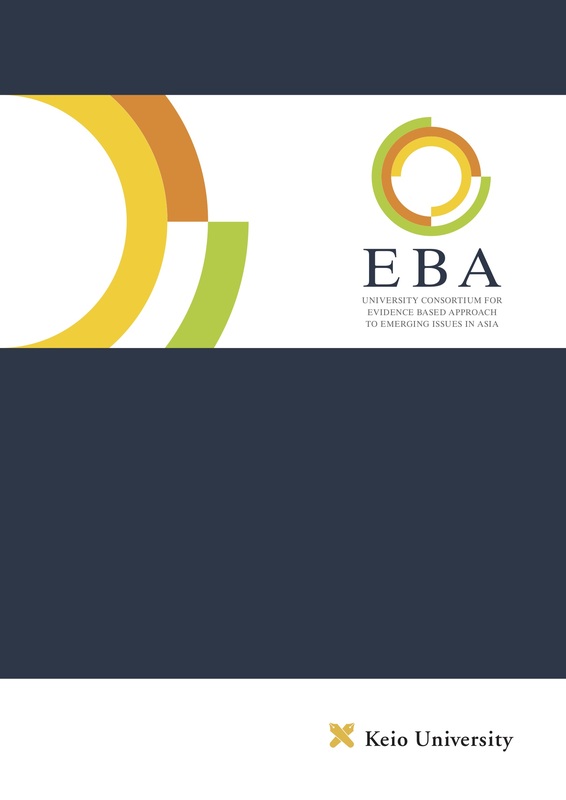 Consortium member universities jointly design the EBA course curriculum and offer courses in their own expertise to the students of all member Universities. The Consortium provides digital communication platform where students in different countries can study together in daily bases. On the cyber space, students and faculty members of all partners interactively teach/learn/discuss each other to encourage ASEAN-wide collaborative problem solving. It also organizes the Internship Partner with NPO/NGP and industry to offer a various types of internship programs which bridge to the real world. As of July 2013, this consortium is composed by 10 institutions in seven countries.